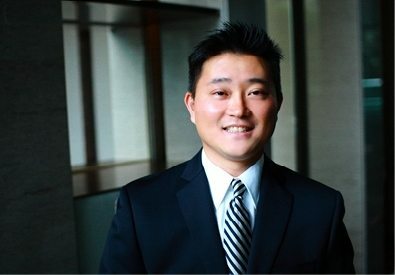 Phillip Hsu is a CA certified CPA. Phillip graduated from the University of California, Riverside gaining a B.A in administrative business and went on to graduate with a M.A in Accounting and Tax from the University of Southern California. Phillip has been operating in the accounting and global tax field for over 16 years in which he grew his expertise in working with global startups. Phillip is one of the founding partners of ERB CA and heads the West coast branch of ERB which consist of CPA’a, bookkeepers and interns. In his past roles Phillip serves a key role in a boutique firm in the private equity field and helped the development and global growth of the firms portfolio companies. Phillip’s responsibilities include structuring complex tax and finance matters if the different companies he works with as well as complex business deals of the companies such as M&A, IPO and Due Diligence and audit and integrating the finance when these processes take place. Through his career Phillip worked at Arthur Anderson and PWC before founding his own finance firm and co-founding the ERB CA branch. Phillip has much experience in preparing financial reports under the federal, state and city regulations, building a payroll structure for the Israeli companies expanding to the US that fits the regulatory demands, setting up company policies and complex accounting procedures as well as advising on tax incentives the different states have to offer Israeli startups.